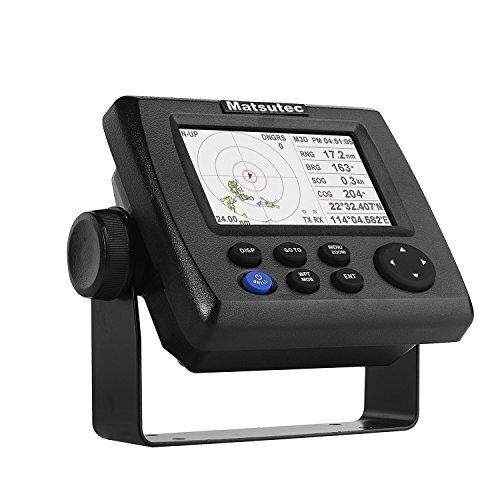 The HP-33A is a class B AIS transponder for Non-SOLAS vessels such as pleasurecraft, work-boat, fishing boat etc small boat. Special design Watching dispaly to monitor Fishing net buoy, friendly ships etc. External Alarm for MOB and Collision-Risk management. If you have any questions about this product by Matsutec, contact us by completing and submitting the form below. If you are looking for a specif part number, please include it with your message.